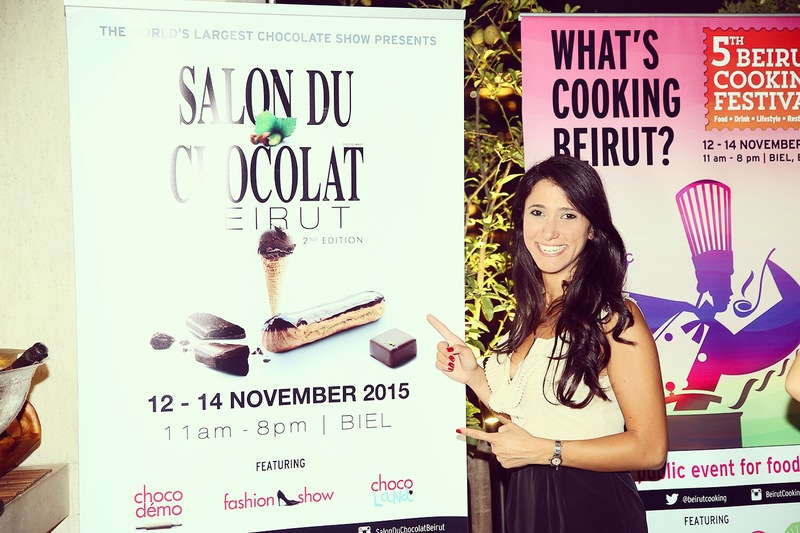 Chocolate lovers, friends and foodies: I am waiting for all of you this Thursday (November 12th) at 6h30pm for a live cooking demo and tasting of Healthylicious chocolate desserts @salonduchocolatbeirut -Biel! I will be preparing a chocolate hummus cake and a chocolate hummus pie. Come hungry!